Jin Stirrup Long Roller Ball Spurs have a longer neck length than the rest of the Jin range but feature a roller ball end. 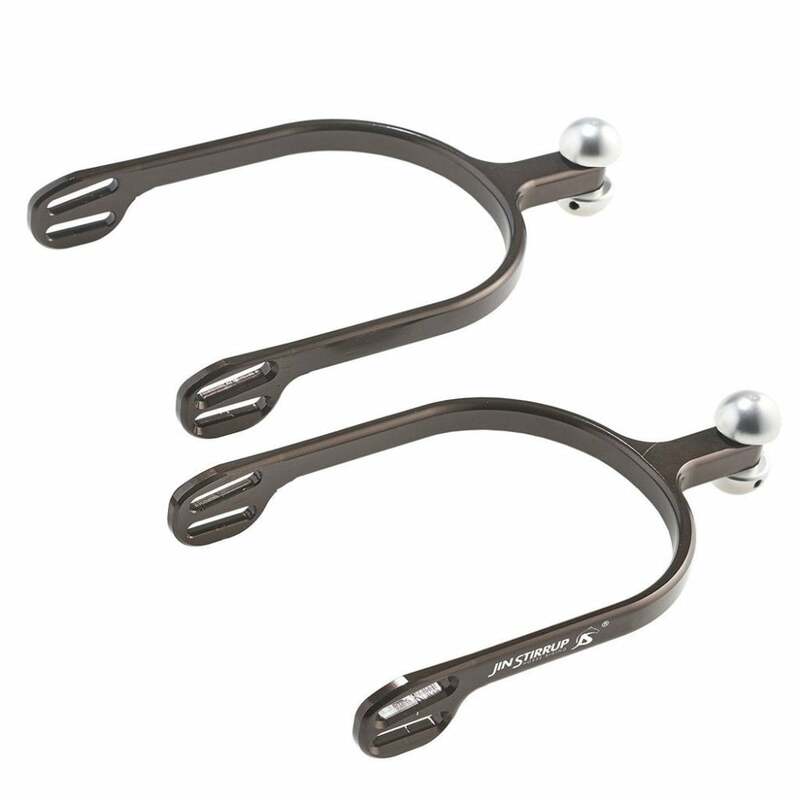 These spurs are made from high quality aluminium that's both strong and lightweight. The range of colors is obtained through a process of anodic oxidization with a shiny finish.